Looking for somewhere to trial new material? Never set foot on stage before? Do you love music, poetry or checking out new work from performing artists? 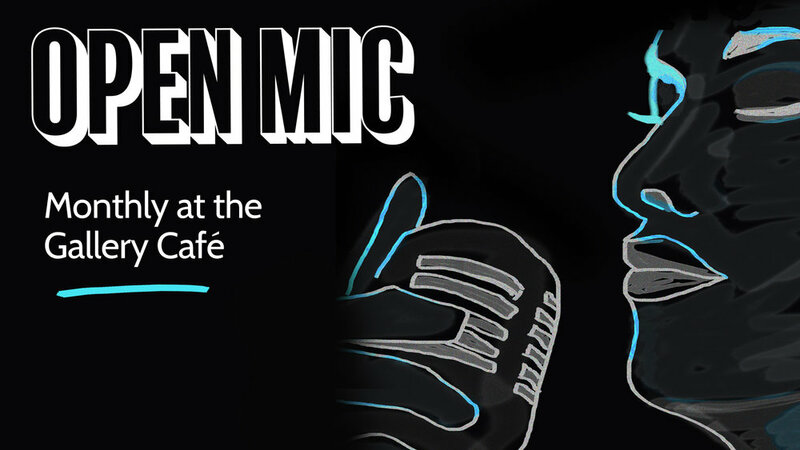 Then come down to our monthly open mic, which always guarantees an attentive audience, and a warm and welcoming atmosphere. Singers, musicians, poets, magicians, actors, comedians and everything in between. Everyone is welcome.